At just 17 years of age, Rebecca Slavin made a simple but devastating decision when a friend offered her the drug ice. Very quickly her life fell apart and addiction overtook her life. After four years Rebecca made a decision to change. Thankfully she transformed her life at Teen Challenge Grace Academy, a drug and alcohol rehab and detox centre in Western Australia. "Fifteen months later after a huge battle — but an amazing journey — I walked out of those gates at Teen Challenge a whole new creation. *"
Now completely free from addiction, Rebecca is living a successful, free, happy and restored life. She has a unique passion and ability to help others in her community. 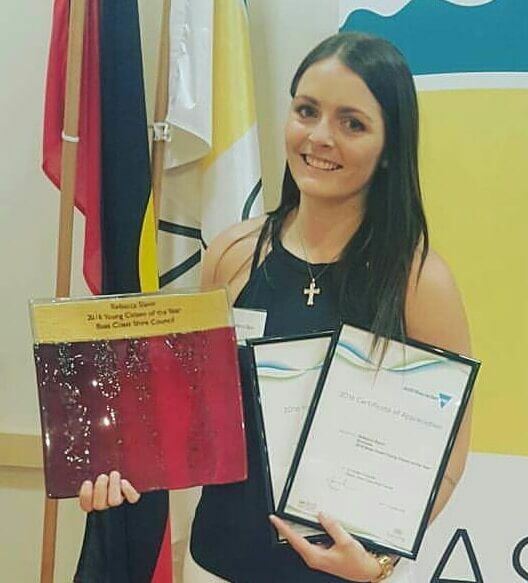 Recently awarded young citizen of 2016 for Bass Coast region, Rebecca is bringing awareness and shining forth hope when facing addiction. "Every time I share, I am able to help someone. Being able to relate to people who are struggling with addiction at the time, that's what worth it, that's what gives me courage. *"
Come along and learn what Rebecca has to share about overcoming a deadly addiction, her journey to recovery, and her vision of how Gippsland can help others ready to change their lives for the better. 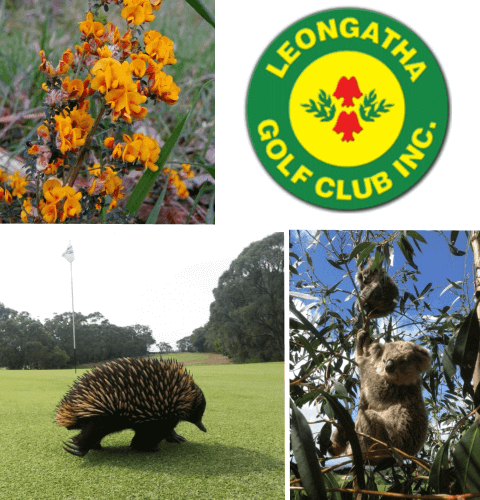 Midway between Inverloch and Leongatha and set in magnificent natural bush, Leongatha Golf Club is the beautiful venue for our next event.